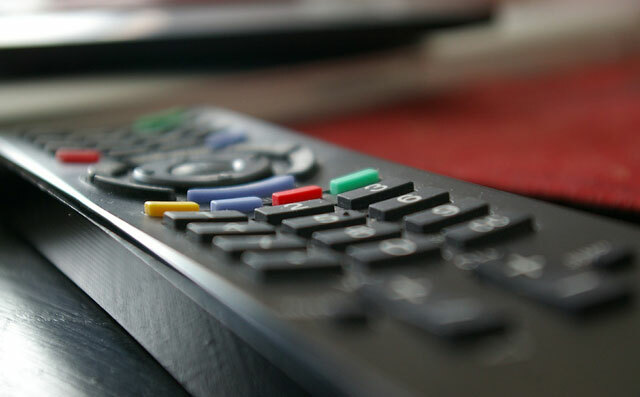 About 650 000 locally made set-top boxes have been delivered to the Post Office as part of South Africa’s broadcasting digital migration project, the department of communications revealed in parliament on Thursday. The bulk of those boxes, which the government has entrusted the Post Office to deliver free to indigent TV-owning households, have been manufactured by CZ Electronics, which is based in Boksburg on Johannesburg’s East Rand. Leratadima and BUA Africa have delivered 174 993 and 23 300 boxes to the Post Office respectively. Together, the three local manufacturers were asked to produced 1,5m set-top boxes, or 500 000 each. The purchase order value for CZ Electronics (terrestrial set-top boxes) is R344,6. For Leratadima (also terrestrial set-top boxes), it’s R345m, and for BUA Africa (direct-to-home satellite set-top boxes) it’s R307,1m. So far, government has paid over R306,5m, R120,6m and R14,3m to the three manufacturers respectively, the communications department revealed in its presentation. Meanwhile, QEC, Temic Manufacturing and Ellies Industries have also begun delivering terrestrial antennas and satellite dishes as part of the project. QEC has delivered 126 536 antennas of 500 000 ordered, and been paid R22,1m from an R88,9m purchase order. Temic has delivered 65 575 antennas, also from an order of 500 000, and been paid R8,7m of a R67,6m purchase order. Lastly, Ellies has delivered 201 620 satellite dishes from an order of 405 073 and been paid R89,1m from a purchase order of R178,9m. The department’s presentation has also revealed the price, including VAT, per set-top box ordered by the government. CZ Electronics’ boxes cost R687,94 each, while Leratidima’s and BUA Africa’s fetch R689,26 and R614,29 each respectively. 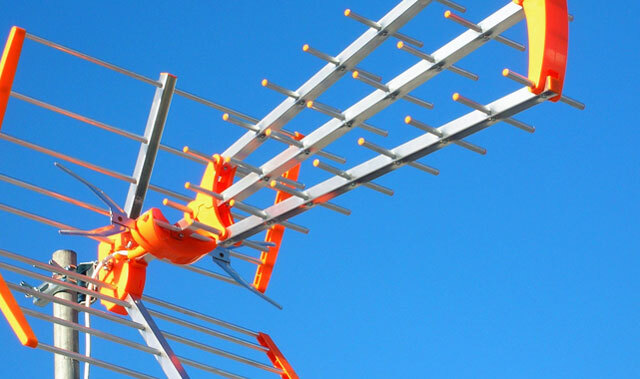 Temic and QEC’s antennas cost R135,09 and R177,70 each respectively, while Ellies’ satellite dishes cost R441,71 each. The total stock values of set-top boxes delivered so far to the Post Office are R306,5m (CZ Electonics), R120,6m (Leratadima) and R14,3m (BUA Africa) for a total of R441,4m. Delivery of the set-top boxes, antennas and satellite dishes to eligible consumers has, however, been slow. The department said only 15 802 installations have been allocated by the Post Office so far, with 13 339 of these completed. All of these have taken place in the Northern Cape in areas affected by the Square Kilometre Array’s (SKA’s) radio interference-free zone. The total number of installation vouchers redeemed so far amounts to R6,8m. Ultimately, the department of communications believes that 5,2m set-top boxes will have to be distributed to qualifying households. Could probably have got these from China for about one tenth of the price! Perhaps I am being cynical but I think that the gravy train is delivering these. Completely. 10$-20$ for a satellite decoder is about average. Only a 500% increase in costs. BEE for the lose. Again.